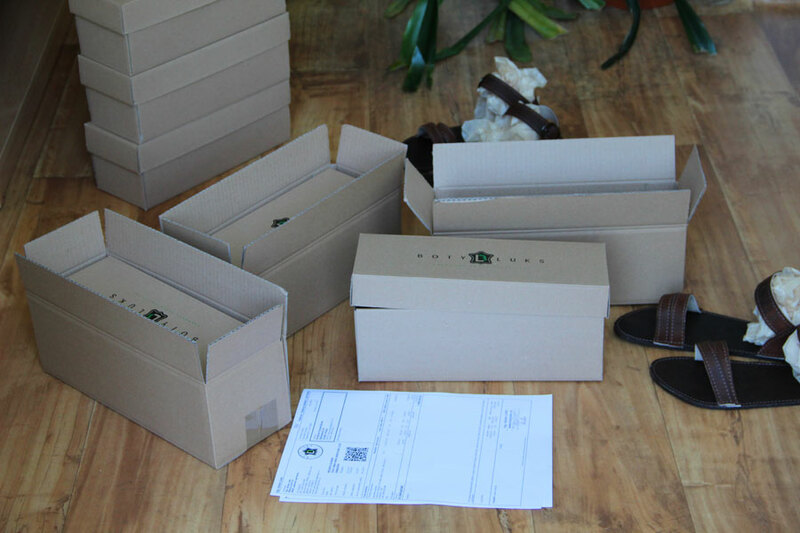 We use GLS, Royal Mail, DPD and Deutsche Post to deliver our shoes to you. The postage prices are shown in the blue circle after the product description. When we dispatch your order we will e-mail you your parcel number and the link for you to track its progress. You can find the postage prices in the chart below. After letting us know and arranging a time, you can come and pick your shoes up in person at our company in Jablonec nad Nisou at Mesicni 33, 466 01 Jablonec nad Nisou, Czech Republic provided that you have already paid for your order by bank transfer. If you collect your purchase from us in person, there is no charge for postage or packing. 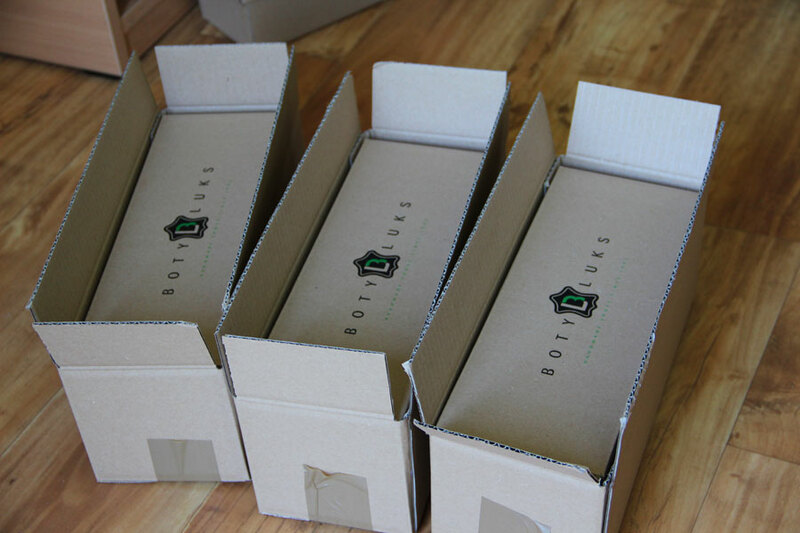 Before we dispatch our shoes to you, they are carefully packed in our own-brand box, and then again in a sturdy flap box. 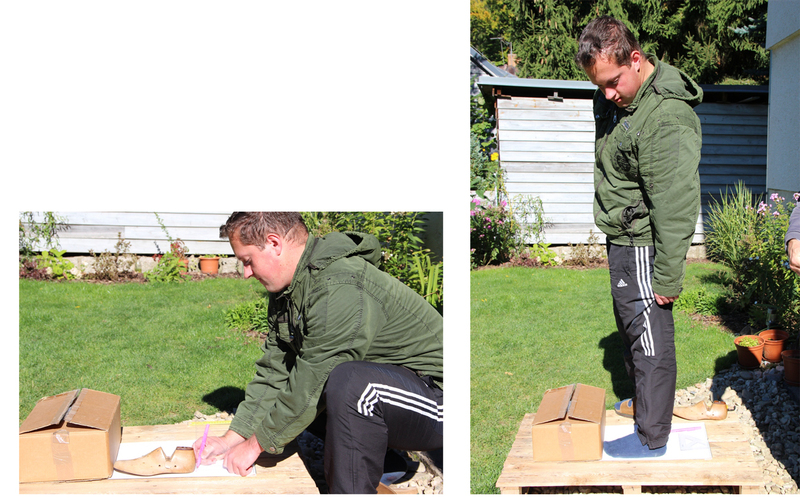 We do our best to make sure you receive your shipment in perfect condition and to your complete satisfaction. In the unlikely event that your goods are damaged in transit, please contact us and we will resolve the matter to your total satisfaction. We take pride in keeping our customers satisfied - that's our number one priority. Thank you very much for your interest in our shoes! How long will it take? Please bear with us, if your selected shoes are not in stock, we will be making them shortly, and this cannot be rushed. Therefore, please expect a delivery period of about 4 weeks depending on our workload at the time. We are delighted that more and more customers are placing orders with us, and we don't want to cut corners on quality to meet the increased demand. If you absolutely need your shoes by a particular date, please let us know.